Coupon codes have been playing a great part in every creative project’s success. They have been giving bloggers, web designers and business people the opportunity to work with the best stock photo agencies in the market. They have helped clear some space on their budgets for other important things. In a word, they made all creative projects possible without the need for creative professionals to break their banks. Stock photo agencies that offer coupon codes include Shutterstock, iStock, BigStock and Depositphotos. 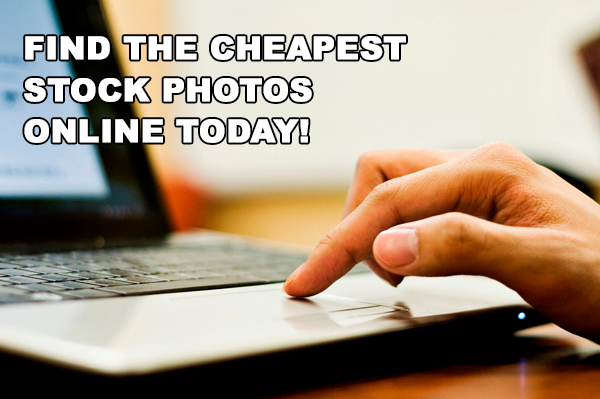 These are great stock photo websites. There is no doubt about that. However, sometimes, we wish for greater things and Getty Images is one of them. 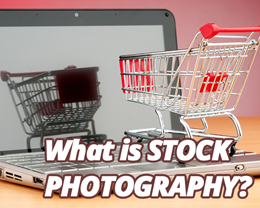 Getty prides itself as one of the top stock photo sites in the market. It aims to move the world with images, and so far, it has done a marvelous job in representing talented photographers and artists and working with media and content partners. Unfortunately, there are no Getty Images coupon code you can use to purchase premium content. The images in the stock site are more expensive than its cheaper stock counterparts and, without a coupon, you could go beyond your budget. But, we are glad to be the bearer of good news! Although the stock photo site does not offer any promo codes, they are introducing a new product that works just like a Getty Images coupon code. Getty Images Ultrapack is the perfect solution for creative professionals out there who want to experience the stock photo website but do not have the budget. It is a new way to purchase images in Getty now and we think it is as good as Getty Images coupon code. It offers great benefits and discounts that will surely make bloggers, web designers and businesspersons happy. Pay upfront, download forever. Ultrapacks allow you to download images and use them forever with a single upfront pay. As long as log in to your Getty account at least once a year from your purchase, you can download and use your images whenever you need them. Big, big discounts. 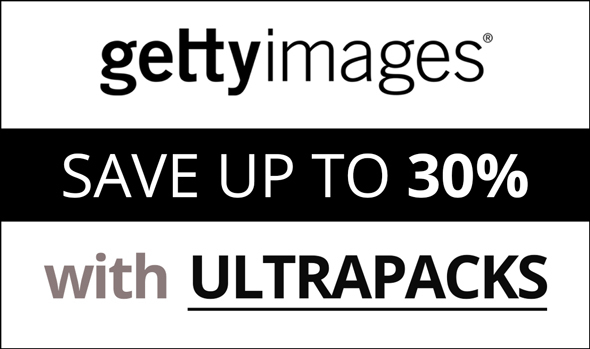 Although no Getty Images coupon code is used, Ultrapacks provides great discounts. In fact, you can save up to 31% from original image prices when you purchase a bigger Ultrapack with an Editorial license. Getting a Getty Images Ultrapack is like using a coupon code. It lets you save loads of money that you can use in other projects. With an Ultrapack, you do not have to worry about going beyond your budget because the image packages can be purchased at great discounts. The best thing about this is you get custom rights at the same price, unlike other stock photo agencies that charge you separately.